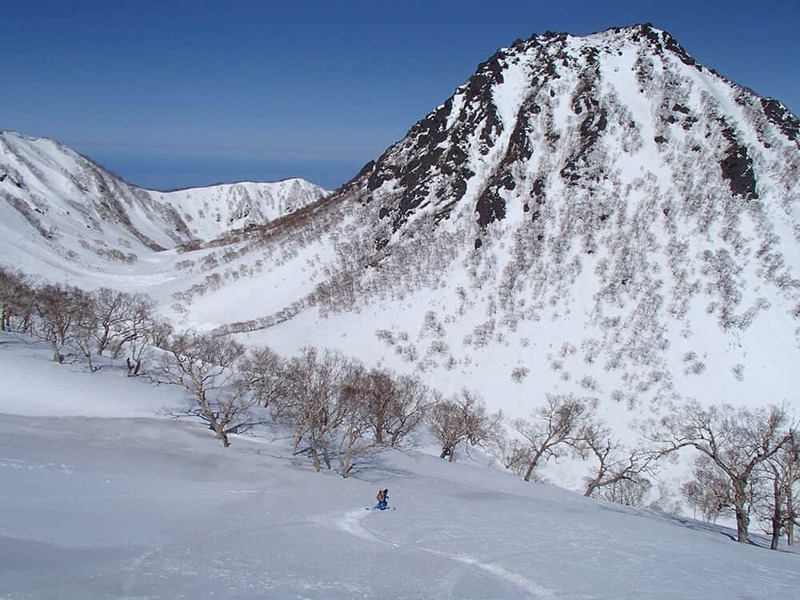 In-Field are the only fully licensed backcountry tour guides in Myoko. This means you are guaranteed to be guided by a licensed professional who knows not only the best areas and tracks but also how to keep you safe. They will know the best areas to avoid avalanche incidents and will be carrying all the equipment needed incase of an incident. In-Field offers private tours where you can tailor the tour to suit your adventuring needs. We can schedule a private tour for a date that is suitable for you. We recommend that the majority of foreign guests arrange a private tour. This will allow us to set a tour date that best suits you as well as plan a tour that suits your level and fitness. Your private tour will be guided by a fully licenced guide who will show the best that the backcountry of Myoko has to offer. 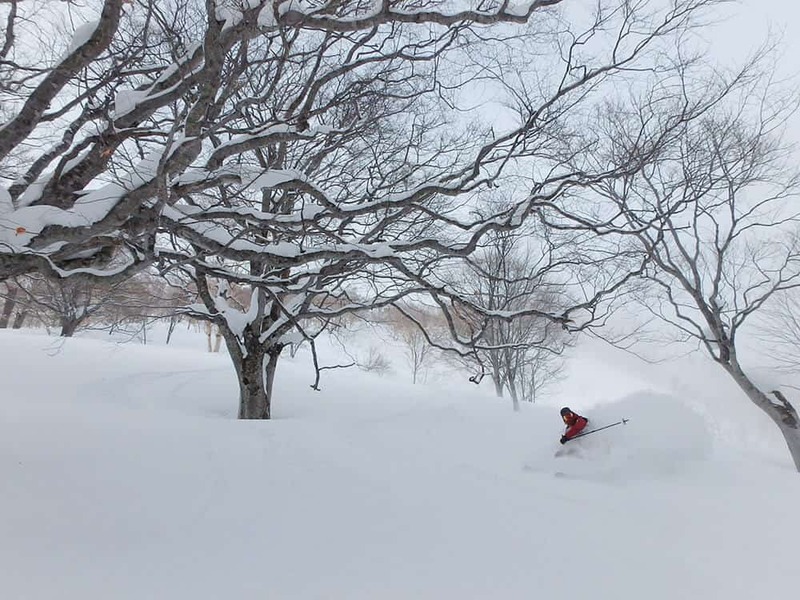 We are the only licenced guides in Myoko, so while others may have cheaper prices we are the only outlet that is trained to keep you fully safe while you enjoy the Myoko back country. We look forward to exploring the Myoko mountain range with you. Decided by you and subject to availability of our guides. Contents of tour decided by you and subject to your level and fitness. ※ The above is the basic fee, may vary according to tour place, contents etc. ※ When the guide’s transportation fee, lift fee, accommodation fee, etc. are required, fee may increase.